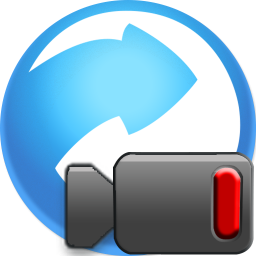 Any Video Converter Ultimate 6.2.3 Portable ~ Apps2Portable | Free Portable Apps for PC ! Any Video Converter - Multi-professional program which is able to convert any video files. The program will allow you to encode known video formats-AVI, MOV, RM, MPEG, DVD, WMV, MP4, FLV to DVD, VCD, MP4, FLV.Imeetsya possible use to encode files ready profiles with the parameters set video orientation on some devices - DVD player, mobile phone, even make their own conversion settings. Before encoding video, you can see the embedded player. The program has a function of converting the selected portion of the video file you need in the embedded player to indicate the beginning and end of the desired otrezka.V program has a multilanguage interface, there is the Russian language. From video encoding, you can view it in the embedded player. In Any Video Converter Professional has a feature to convert only the selected portion of the video file, for this in the embedded player is enough to indicate the beginning and end of the desired segment.